So, you’ve got a website. It’s been online for a while. You’ve invested time and/or money but… it’s just not showing up very well in Google and not getting much traffic. What’s the deal? The answer to that question lies in an SEO site assessment. That involves an evaluation of certain technical aspects of a website (under the hood) as well as a review of all text and other content on the site. It takes into consideration the volume of competing sites and their level of optimization for the target audience. An SEO site assessment should be performed by an experienced SEO professional. Render Visions Consulting specializes in SEO. We are dedicated to improving client website visibility in web search (Google, Bing, Yahoo, etc.) 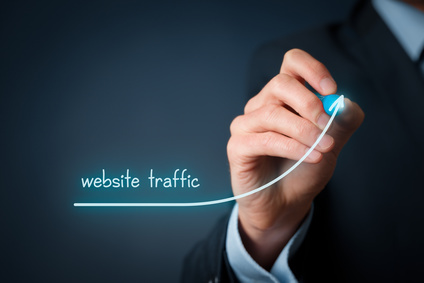 for the purpose of increasing visitor traffic to client sites. The following services are offered. SEO site assessment – A free, no-obligation website review for businesses and website owners shopping for SEO services. If the determination from the site assessment is that Google rankings for the site in question cannot be appreciably improved with RVC SEO services, the process stops here to avoid wasting time and money. This can happen due to an already well optimized website or overly saturated business niche or market segment online. In those cases, a more effective course of action is to invest resources in other online marketing methods such as paid web advertising (e.g., PPC adsPay-per-click, also referred to as CPC, cost-per-click ads), content marketing, and social media marketing to supplement the SEO work already accomplished. SEO site audit – A comprehensive examination of your website with a focus on on-page SEO issuesOn-page SEO is specific to work on the pages of the website being optimized. It does not include off-site work such as the creation or enhancement of social media accounts, social bookmarks, or backlinks.. The difference between an SEO site assessment and an SEO site audit is an assessment is a free, high-level review of the site. An audit is a more detailed, time-consuming examination with documented, actionable findings involving billable hours. Also included in Essential On-page SEO Services, the following client accounts will be reviewed for an optimal configuration. If they do not exist, RVC will set these accounts up for the client. Google Analytics account. Set up internal traffic filters and check for referral spam. If referral spam is found, set up filters. Off-site SEO Services – RVC does not advocate artificial, non-organic backlink building campaigns which are a violation of Google and Bing webmaster guidelines. However, it is important to maintain accounts on the more popular social media platforms including links back to your website. This is a very worthwhile SEO strategy and can be done by you or someone on your staff. On the other hand, if you would like RVC to handle this, the following accounts will be created on your behalf. It will be up to you or someone on your staff to create ongoing content for these social media sites. Alternatively, RVC can recommend a social media marketing agency. The SEO service that RVC provides is the creation of each account along with a link pointing back to your website. Encrypt your website for SEO value and added Security – HTTPS (SSL/TLS) is implemented through the Let’s Encrypt initiative. In addition to the fact that this adds an important level of security to any website, from an SEO perspective, Google uses HTTPS as a ranking signal. Page load speed optimization – Web pages that are slow to load risk being abandoned by internet users especially when mobile devices are used over some cellular networks or slow wifi networks. This can result in high bounce ratesA bounce is a single-page session on your site. (Source: Google) and low average session durations which are bad for SEO. In addition, many SEO professionals believe that page load speeds have weight in Google’s ranking algorithm. Add blog functionality to your website – RVC works with WordPress only (WordPress.org not WordPress.com.) Periodically adding fresh, unique, high quality content to a site continues to be one of the most important factors for achieving and sustaining high visibility in Google’s search results. A blog is the best way to do that. Why else would Google recommend hosting a blog on your website? 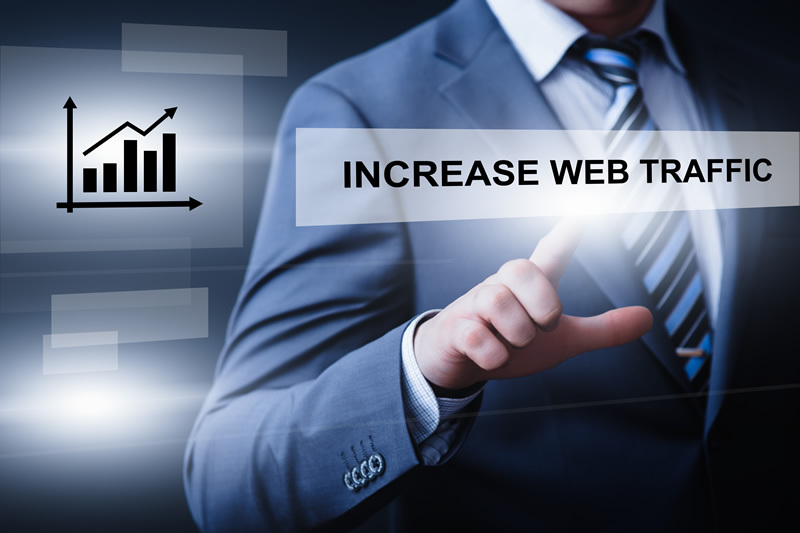 If you’re interested in elevating your website up out of the digital abyss (aka: better Google rankings) to glean a larger share of the never-ending flow of world-wide-web searchers, contact RVC today for a free, no-obligation SEO site assessment.